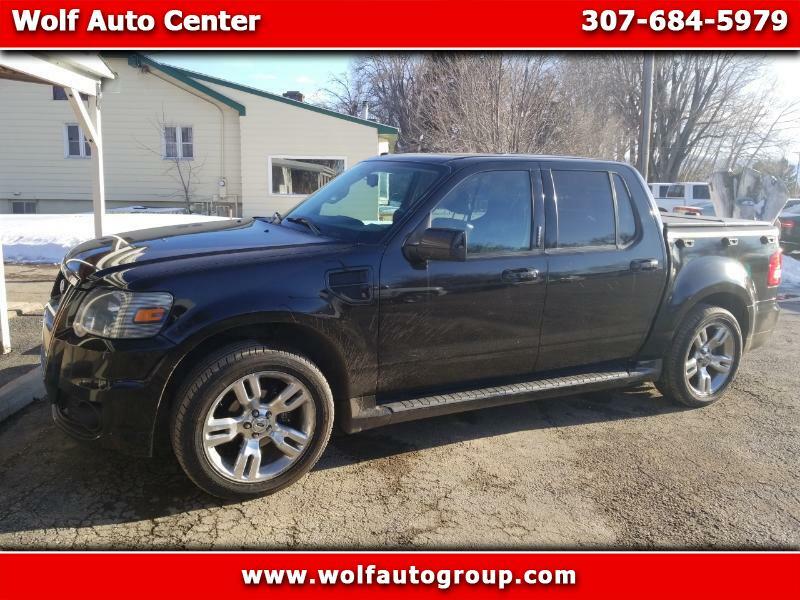 2010 Ford Sport Trac adrenaline! Loaded Custom Exhaust! One Owner!